"We are all travelers in the wilderness of this world, and the best we can find in our travels is an honest friend." 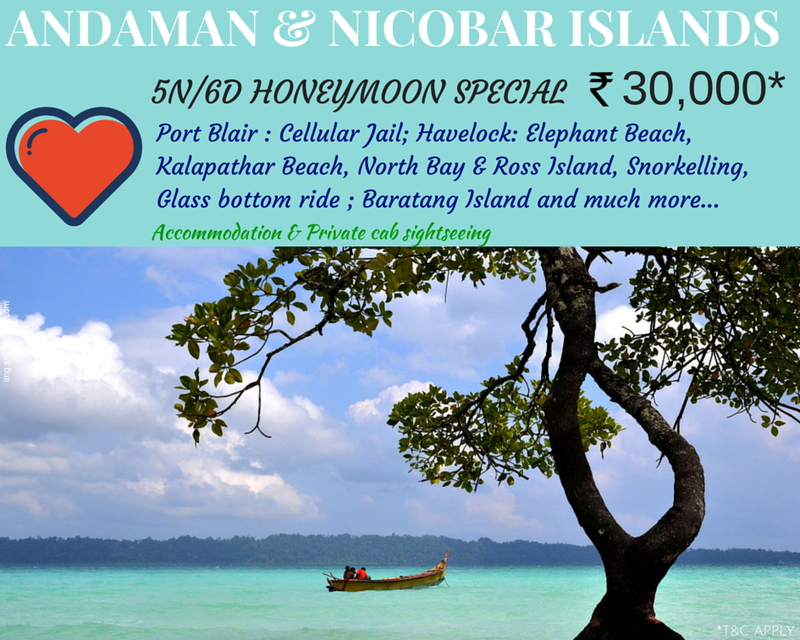 "The traveler sees what he sees, the tourist sees what he has come to see." A lake is the landscape’s most beautiful and expressive feature. It is earth’s eye; looking into which the beholder measures the depth of his own nature. The fluviatile trees next to the shore are the slender eyelashes which fringe it, and the wooded hills and cliffs around are its overhanging brows.” – David Henry Thoreau. After having a lavish weekend trip at Tirthan Valley and successful trek to Serolsar Lake from Jalori Pass, it was time to bid adieu to Himachal and return to Delhi. But a trip is never over until you reach home. So here we were on our way discussing which place to visit on our return journey. Yes, we need a place for our return journey also, the traveler inside us was still hungry for something. 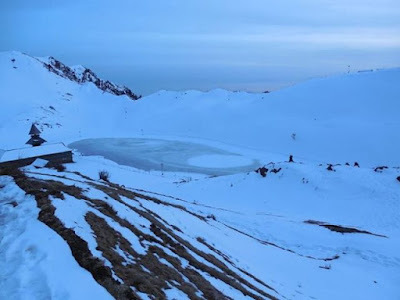 Soon we saw a sign board for Prashar Lake in Mandi (a town in Himachal Pradesh). None of us had seen this beauty, so in a matter of minutes we decided to divert our vehicle to Prashar Lake route. 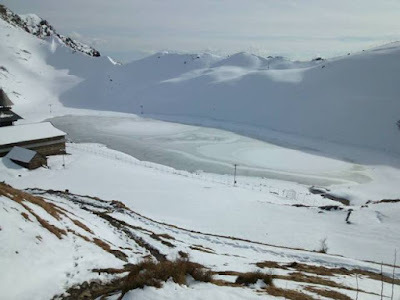 Prashar Lake lies 50 km north of Mandi. 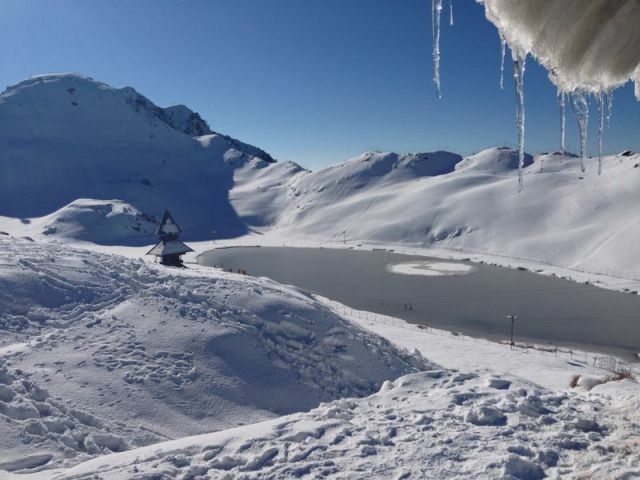 The lake is at a height of 2730m above sea level. Indian Institute of Technology, Mandi lies on the way to Prashar. The road till IIT-Mandi is very well built and maintained (for obvious reasons). You will not feel that you are travelling in mountains while driving on such smooth roads. But as soon as you cross the IIT-Mandi, welcome to typical Indian roads! The journey till Prashar Lake is a steep one with most of the roads in bad condition. But here it’s not the journey that matters, it’s the ultimate destination that will blow your minds. We reached the lake in about 2 hours. We saw a huge number of vehicles parked at the entry point. As it was a Sunday, a lot of locals must have come to enjoy the beautiful weather. 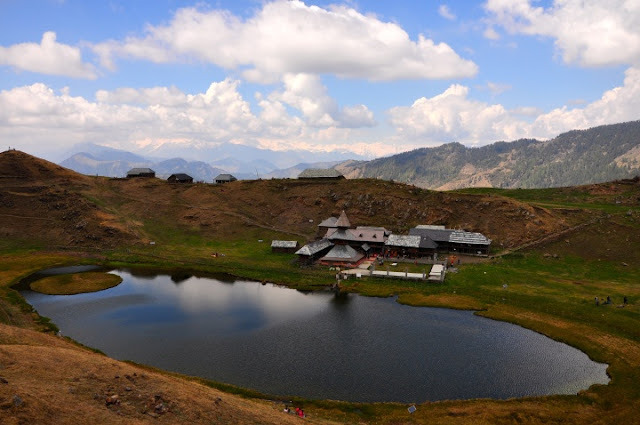 After climbing a little upward terrain, you get the first glimpse of the Prashar Lake. The first words that came from the mouth – “Bhai Heavy!!”. Surrounded by imposing Dhauladhar ranges in Kullu Valley was this pristine blue water lake. The pictures will do more talking. Adjacent to Prashar Lake, is a 13th century 3 storied pagoda like temple dedicated to sage Prashar, and hence the name Prashar Rishi Temple. The sage meditated here and that’s how this Lake got its name. The lake has a floating island in it and it is said to be unclear how deep it is, with a diver not being able to determine its depth. We went inside the temple to offer prayers. The lake and temple area is maintained by a trust and is fenced all around with barbed wire. The weather was getting more beautiful. We decided to spend some time relaxing near the temple absorbing the beauty of this place. After resting for a while, we climbed back to entry point. Near the entry point you will find few tea stalls which offer tea, coffee, Maggi/noodles, Rajma Chawal, Kadi Chawal, Dal Chawal and lots of other variety of item to feed your hungry bellies. We also saw few horses and sheep roaming around. Capturing enough digital memories we left the place resting the traveler inside us till the next journey. As has been with us most of the cases, as soon as we left a place the weather decides to take a U-turn. On our return journey we reached Mandi in about an hour. For all those travelling to Himachal Pradesh, everyone should follow traffic rules strictly. Our car driver was issued a challan for not wearing the seat belt and not in proper uniform. 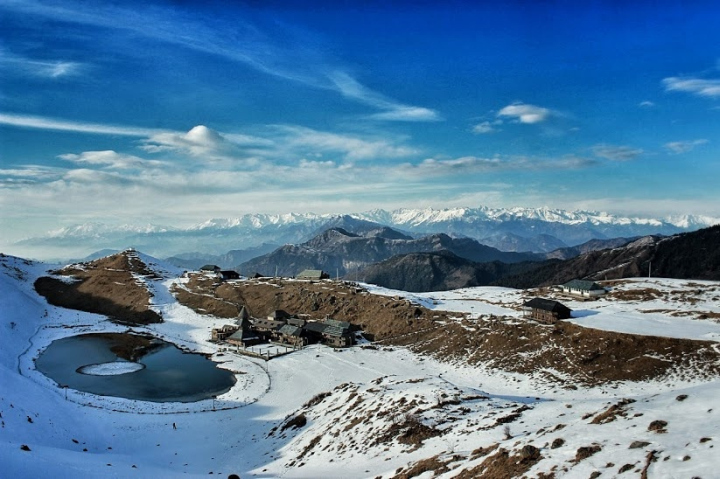 The Prashar Lake trek is very famous with trekking enthusiasts, especially the winter trek. There is a 7.5 kms trekkable route with starting point at Bagi village. The trek is mostly uphill through the dense forest. During winters it is possible to trek to Prashar Lake along the closed Bagi-Prashar road. The trek is 16.5 kilometers from Suda village to Prashar Lake and it is moderately difficult. However the presence of a road ensures that the route is easy to navigate and the trek does not contain any sharp ascents or descents. In winters the Lake is completely frozen and the temple is buried in heavy snow. Only the top of the temple is visible. I am attaching few pictures (Source: Internet) which will give you an insight of this white beauty in winters. Tirthan Valley – An Offbeat Weekend Chill Pill ! Somnath: Abode of Shiva | Gir: Home to Asiatic Lions!